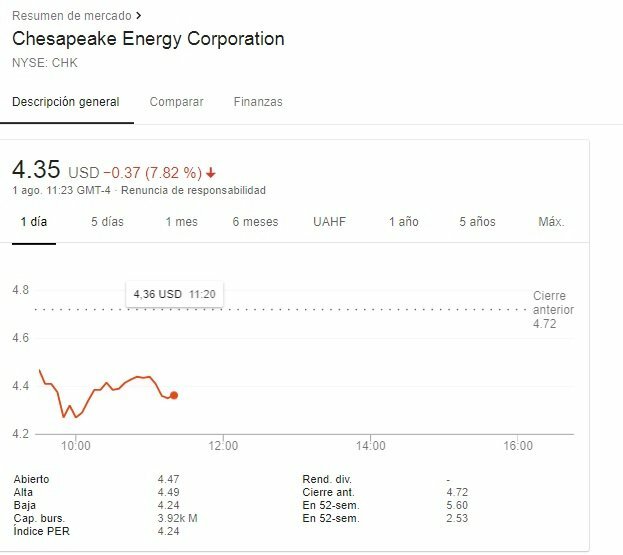 Chesapeake, the U.S.' second largest producer of natural gas posted some disappointing Q2 earnings... is this the right moment to scoop it up again? Chesapeake has been disappointing investors for quite some time, minus a brief flirtation with optimism more recently. I'm not convinced the timing is right here.